So you need a Sedan but you are a recent college grad, and want great MPG, superior technology packages, and an impressive interior. 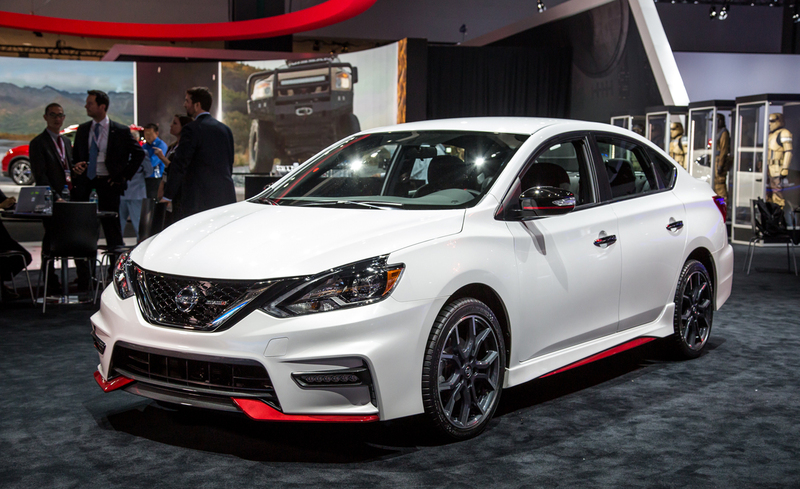 Look no further than the 2018 Nissan Sentra 2018 Nissan Sentra. 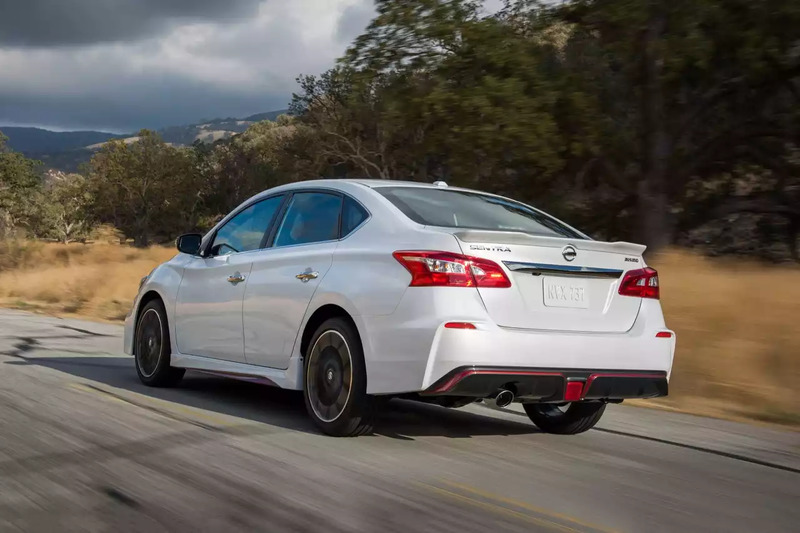 The Sentra comes equipped with a standard 1.8-liter I-4 engine that produces 124 hp and 125 lb-ft of torque and has an EPA-rating of 29/37 mpg city/highway- perfect for those commuters in the city! The interior of the Sentra is constructed with luxury in mind. Who doesn’t love luxury in an affordable sedan? The interior is made with fine soft-touch materials. The cloth seats are comfortable and luxurious, but the option for leather-appointed material and heated front seats seems to be a favorite. To have the interior all your friends are talking about, get the available Piano Black trim that has a leather-wrapped steering wheel.